What is the work of inhabiting flight? Is in the sensation of taking off? 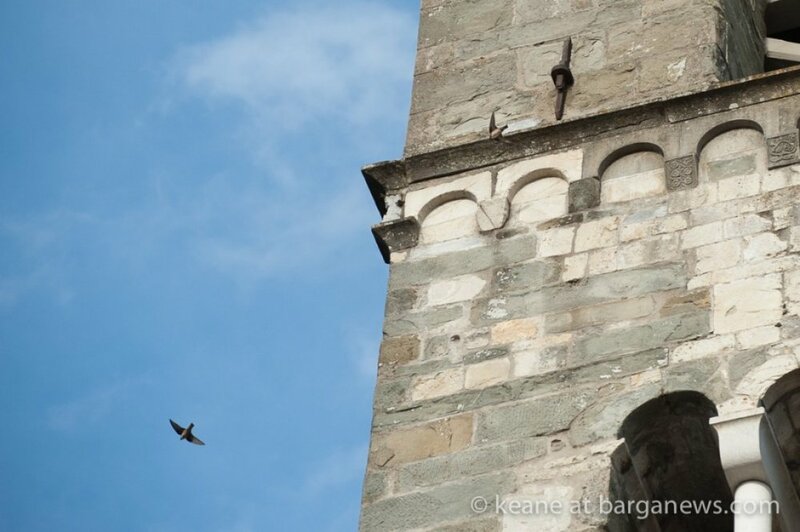 The Hirundus Rustica, La Rondine, The Barn Swallow, is the chosen symbol of Traveling Native because of its elegant flight patterns and its graceful arrival, departure, and return to a place called home. 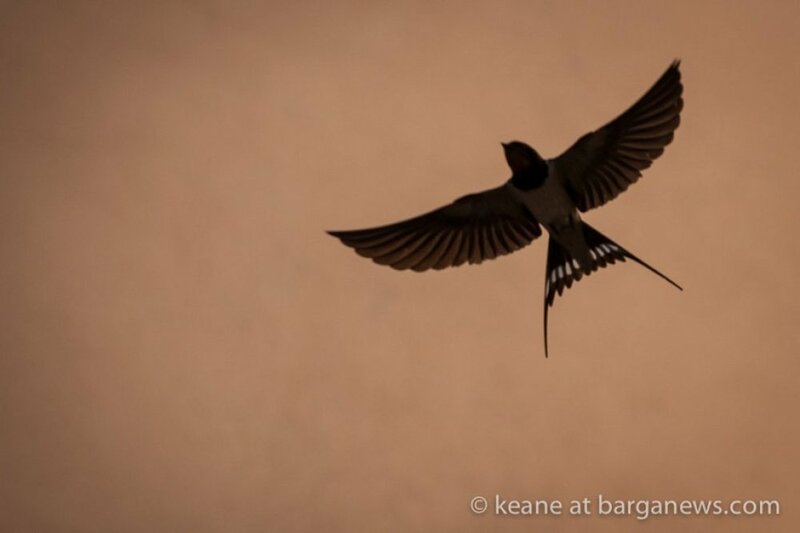 The Barn Swallow is native in all biogeographic regions except for Australia and Antartica. 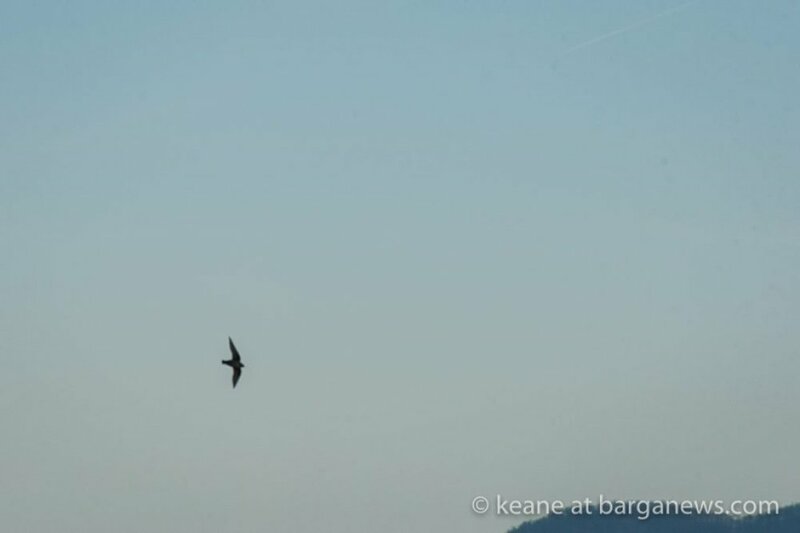 It is the sign of spring in Italy as the swallows migrate north from Africa in return to their nests built in former warm seasons. The Traveling Native becomes part of the scenery wherever it goes.